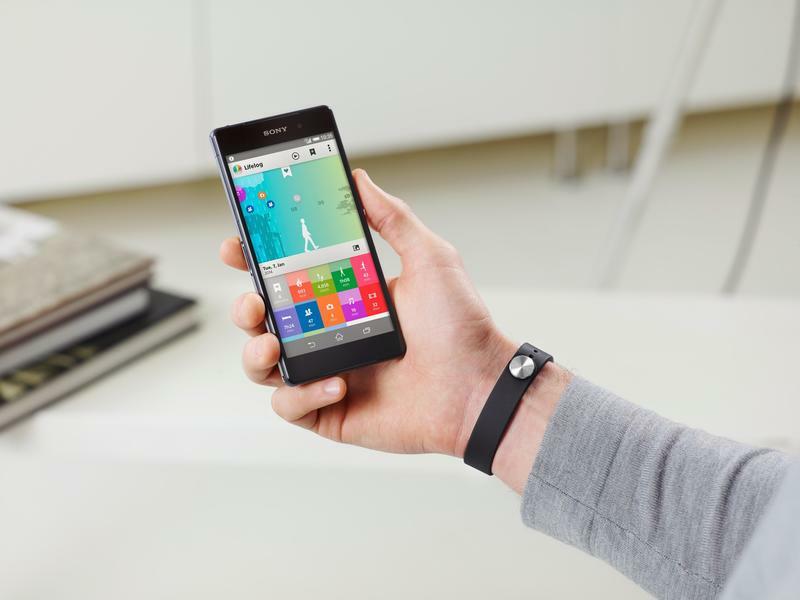 Sony confirmed its plans to jump into the fitness market today, detailing its Core activity tracker, SmartBand accessory and complimentary Lifelog Android app at Mobile World Congress. The wearable device will launch next month, though the Japanese company still hasn’t given an exact release date or announced its price. 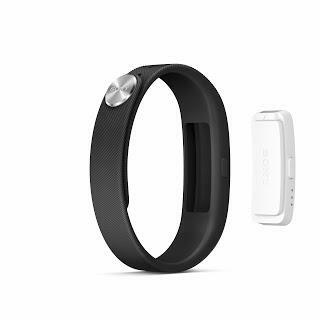 The Core fitness tracker will come with a range of colored wristbands, but the key to Sony’s wearable strategy is Lifelog, an upcoming mobile app which tracks your athletic activity as well as other actions including where you go and what music you listen to. 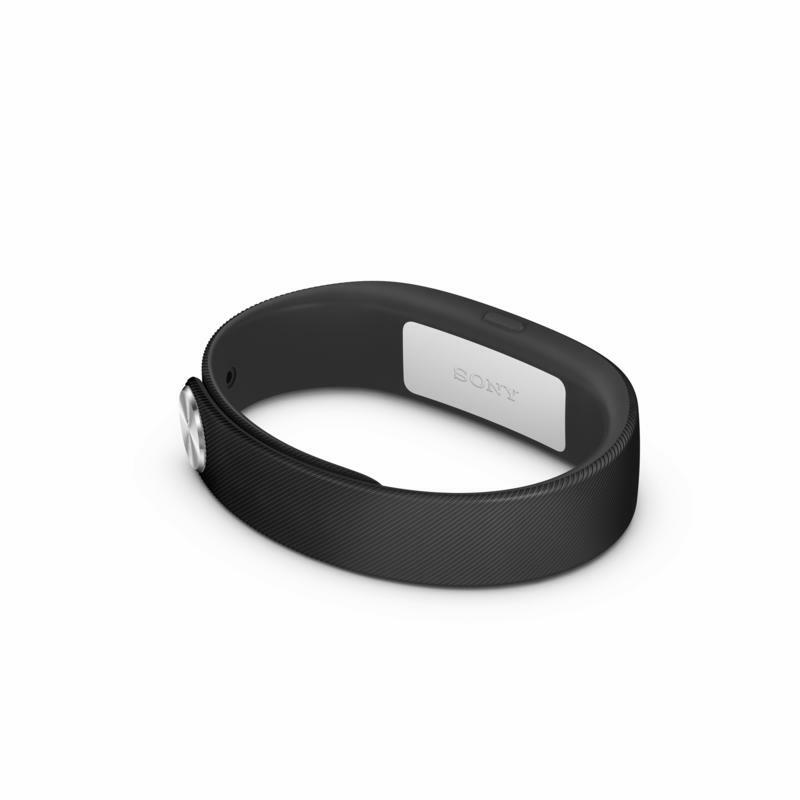 Core will work with third-party accessories, but the company’s own SmartBand will be able to measure the user’s sleep patterns and even buzz when you venture to far from your smartphone or receive texts, calls and some other notifications. 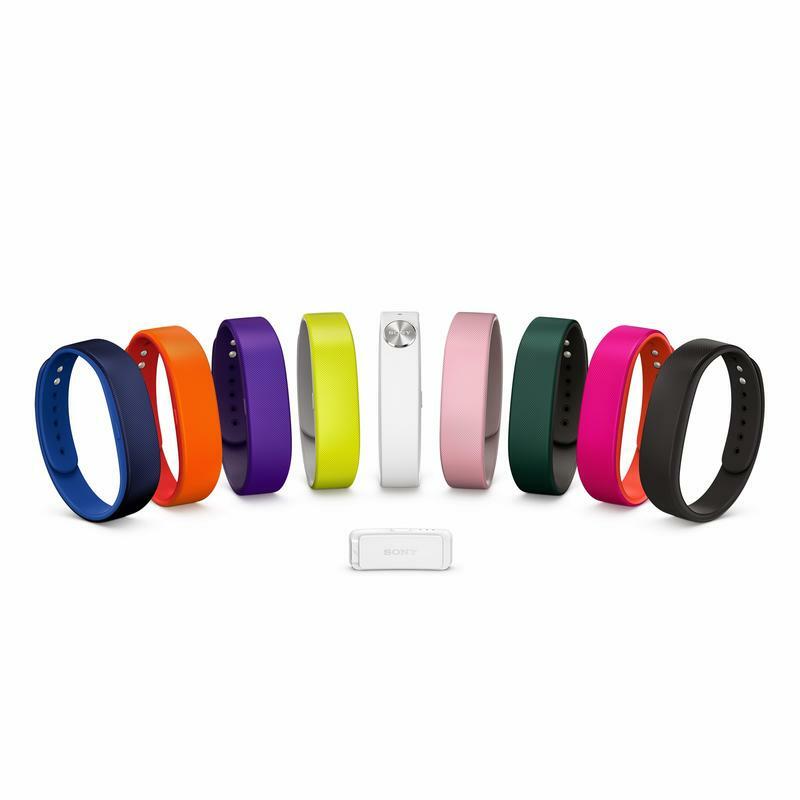 Sony says the SmartBand will initially launch in black with other color options coming later. 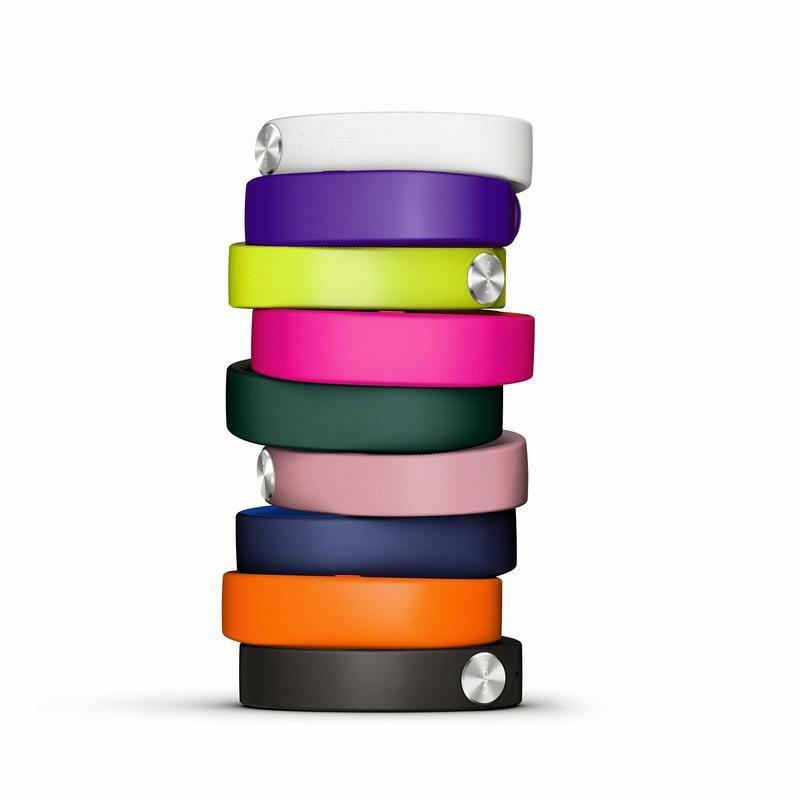 The company also plans to offer a limited edition wristband to mark the 2014 FIFA World Cup, which kicks off in June.